Synonymous with these events is the ever present conundrum of who pulls the short straw and gets to be the designated driver. 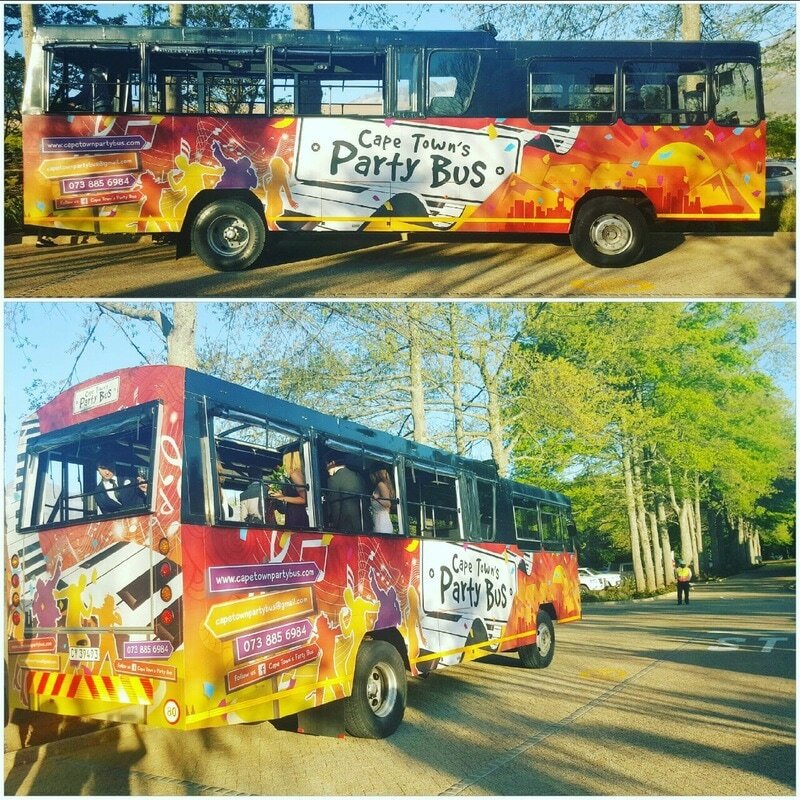 ​With the imbibing of alcoholic beverages and the resultant impaired driving ability comes this necessary responsibility...but not if you hire one of our party buses. Take a weight off your shoulders and let go of the wheel, relinquish that burden to one of our responsible drivers and set everybody in your group free to have fun, fun, fun! With that irksome issue out of the way where to and what to do? Anywhere we say, wherever you want to go we will take you there, safely, responsibly and courteously. Clay pigeon shooting, pub crawling or paintballing let us drive you from one venue to the next and deliver you safely and soundly to your final destination be it back at home or hired accommodation elsewhere, we will collect and drop you anywhere you choose. Even an overnighter or two we can do. What about a camping weekend away for the boys, beer, braai and buddies under the stars with a roaring fire and good friends surrounding you, you will make memories you’ll never forget...unless tequila is involved of course! And ladies, what about a stint of glamping for you? 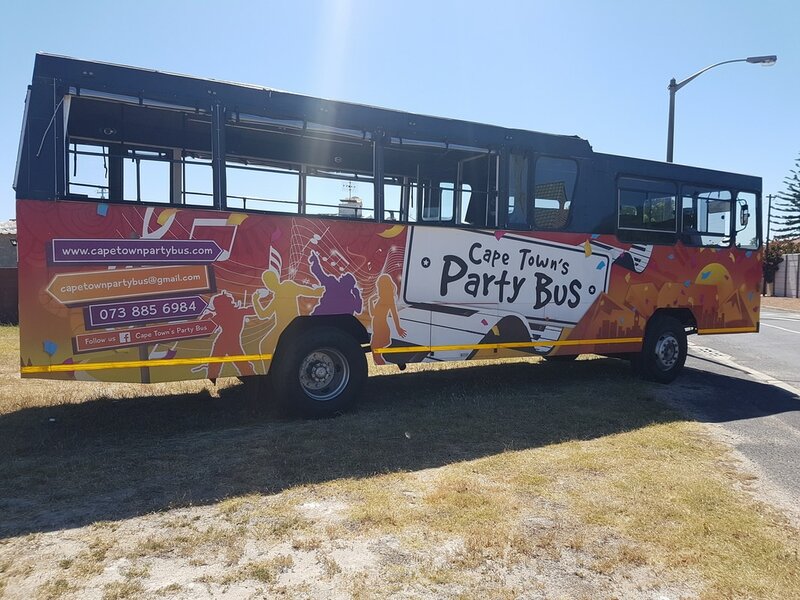 Choose one of those pre set up campsites, no messy fussing with tents and whatnot it will all be done for you before you arrive, just pull in on our party bus where the party has already started and keep it going under the starry skies above. 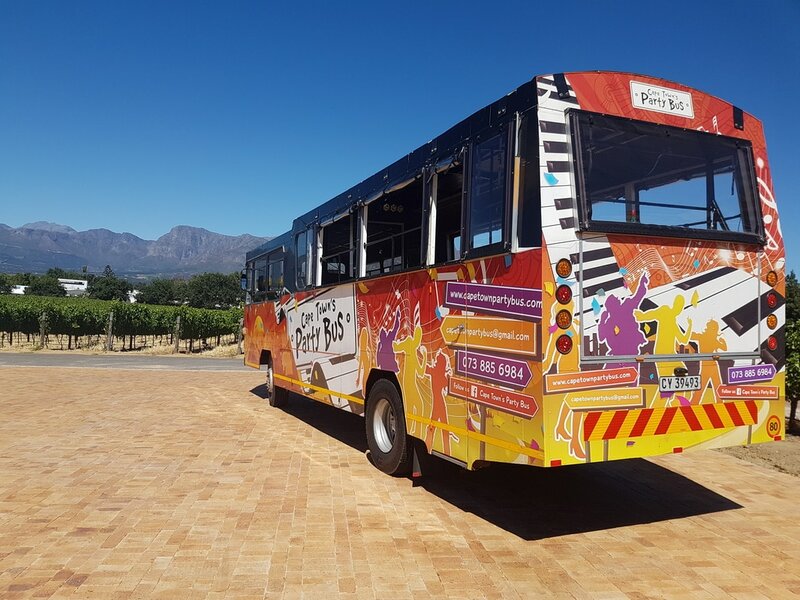 Or not, if the outdoors is not your scene keep it to city slicking, the choice of pubs, clubs, restaurants and casual eateries in Cape Town is endless, from Long Street lounging to high tea at The Nellie, we will take you there and bring you back in true chauffeur driven style. 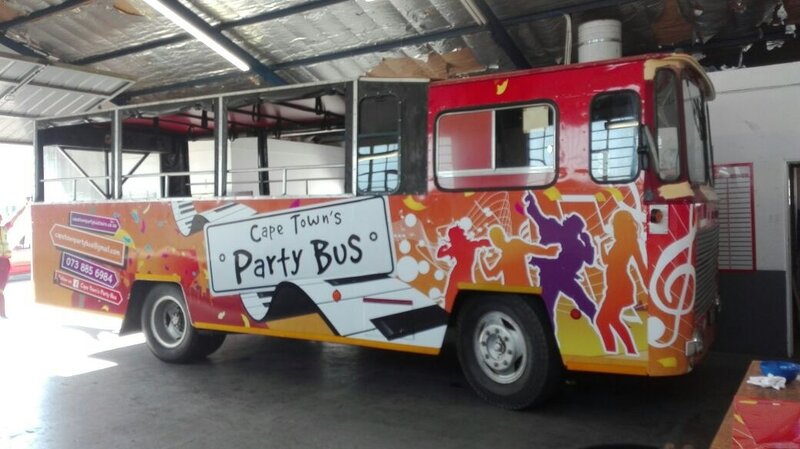 Your party starts the moment you step aboard, bring along your drinks, snacks and favourite music, with funky lighting and a stunning sound system, we will have you in a party mood within minutes.